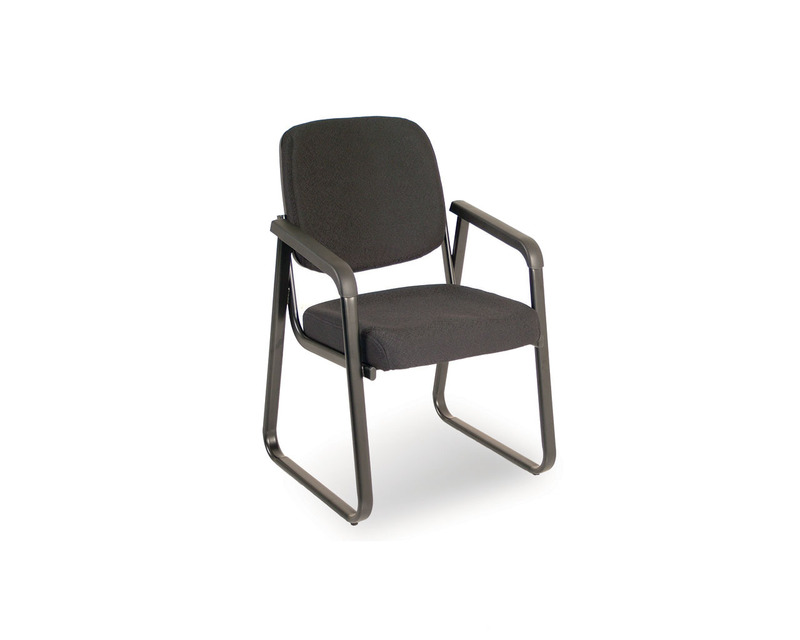 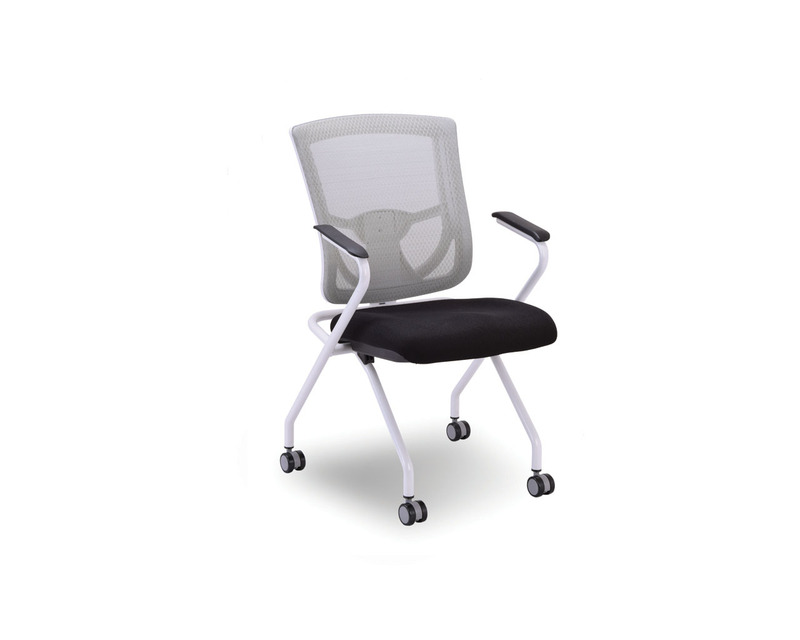 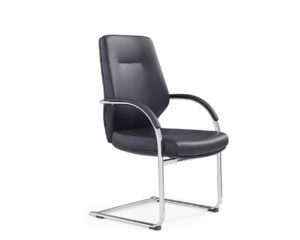 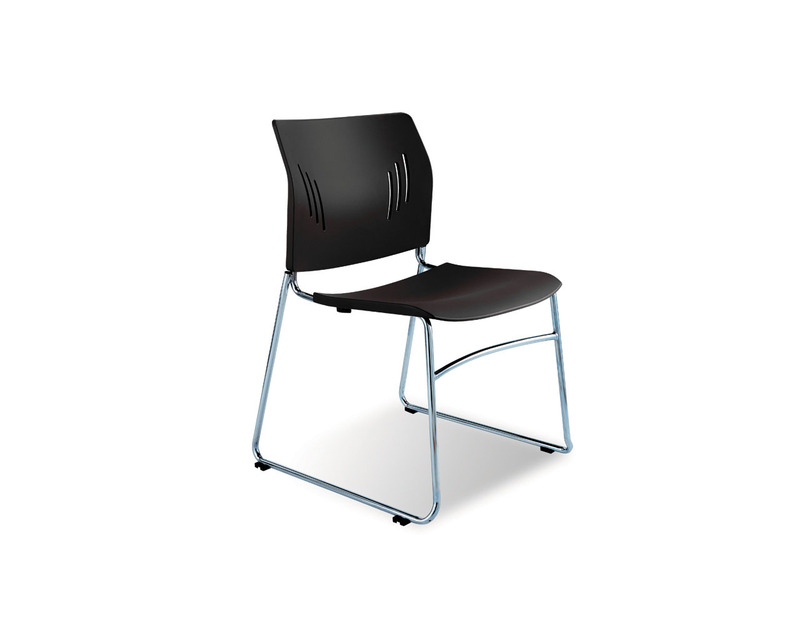 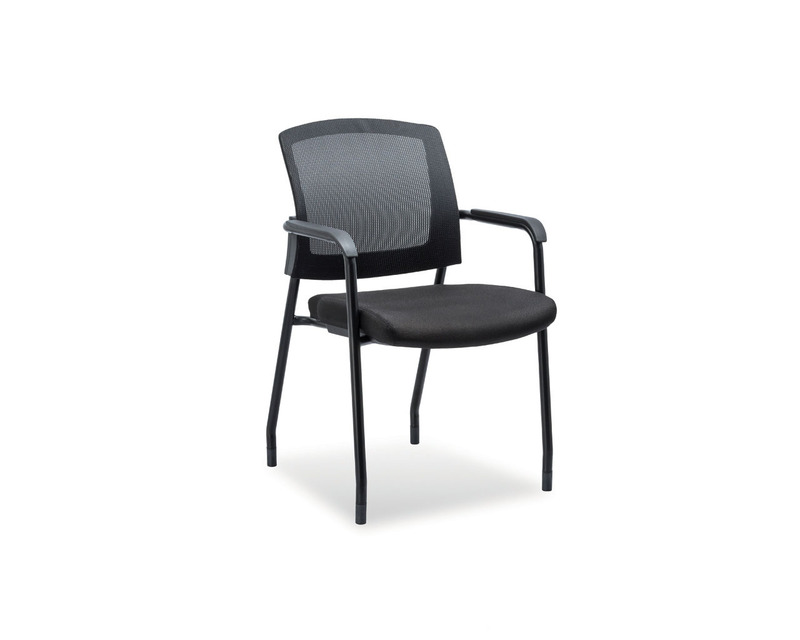 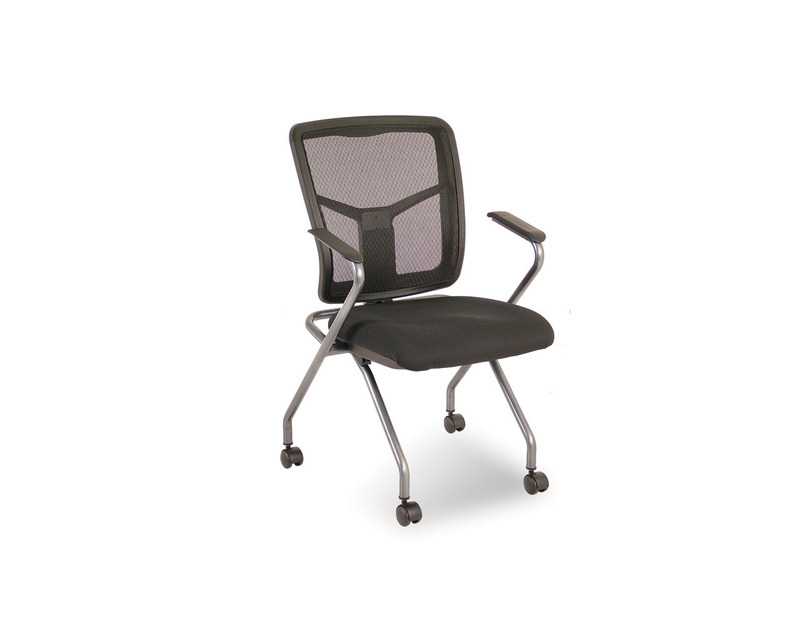 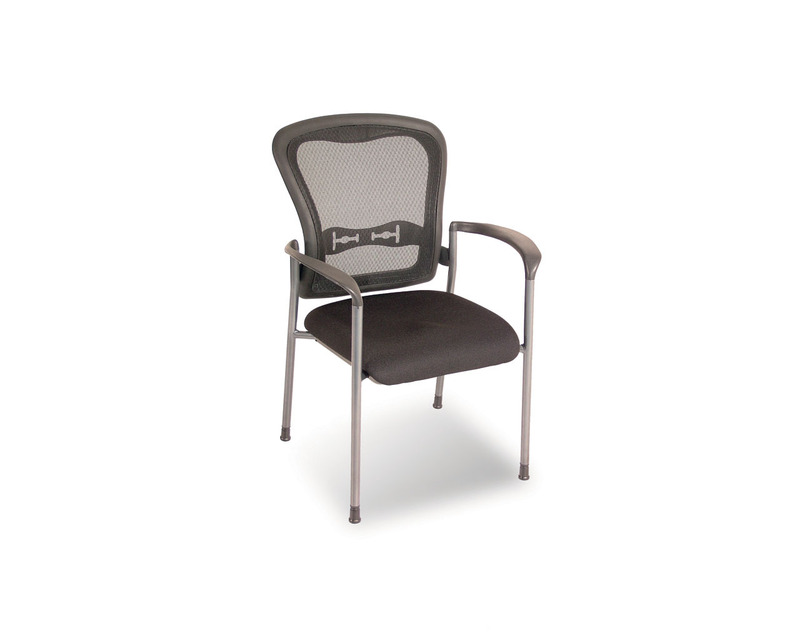 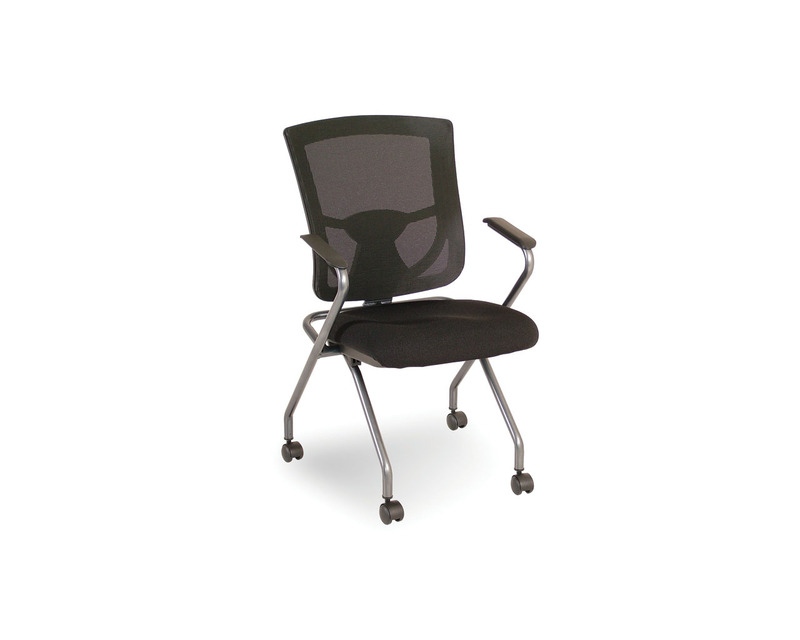 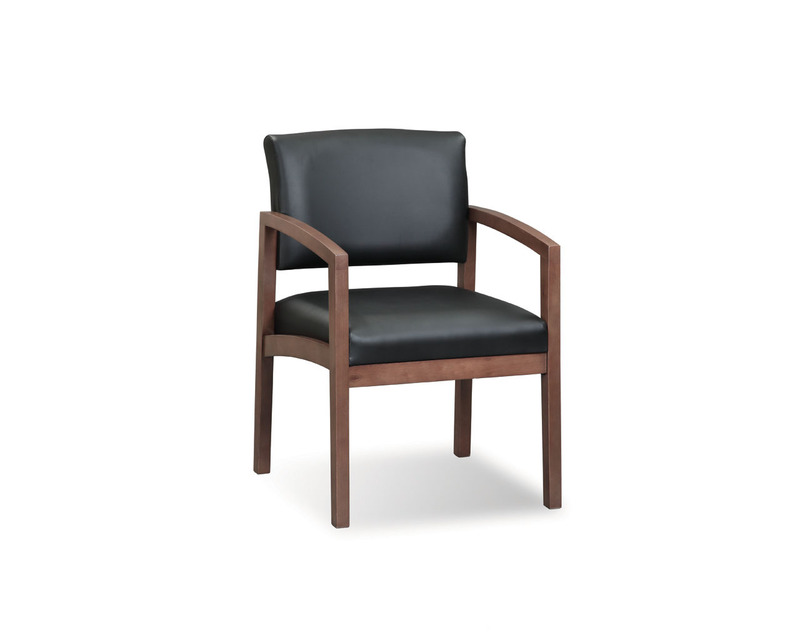 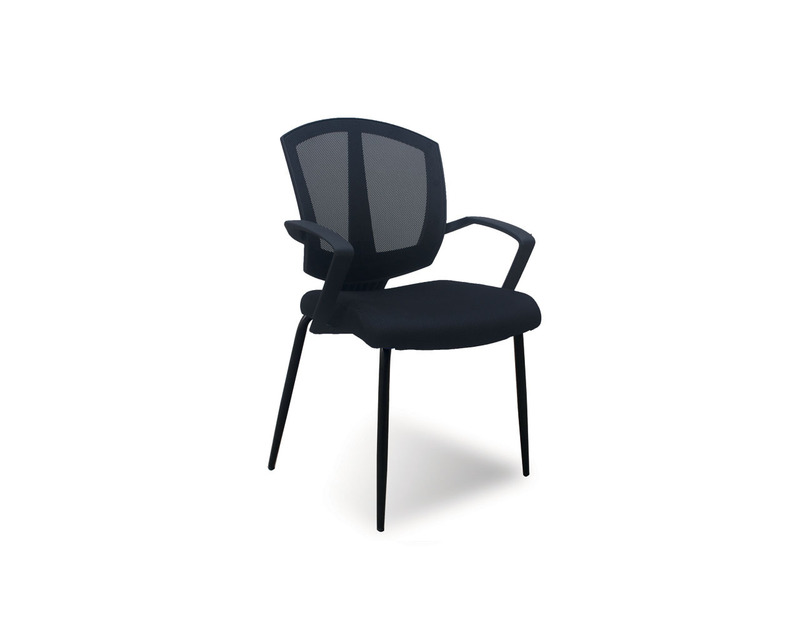 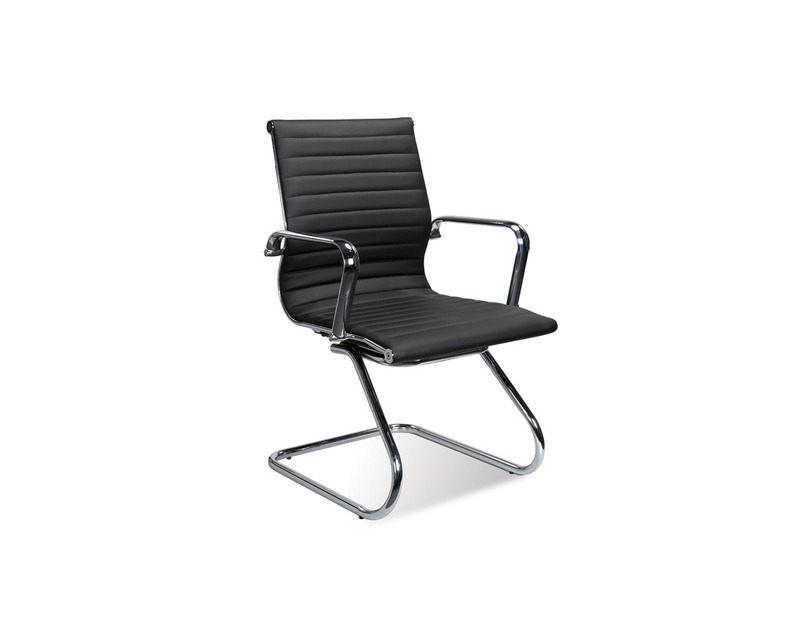 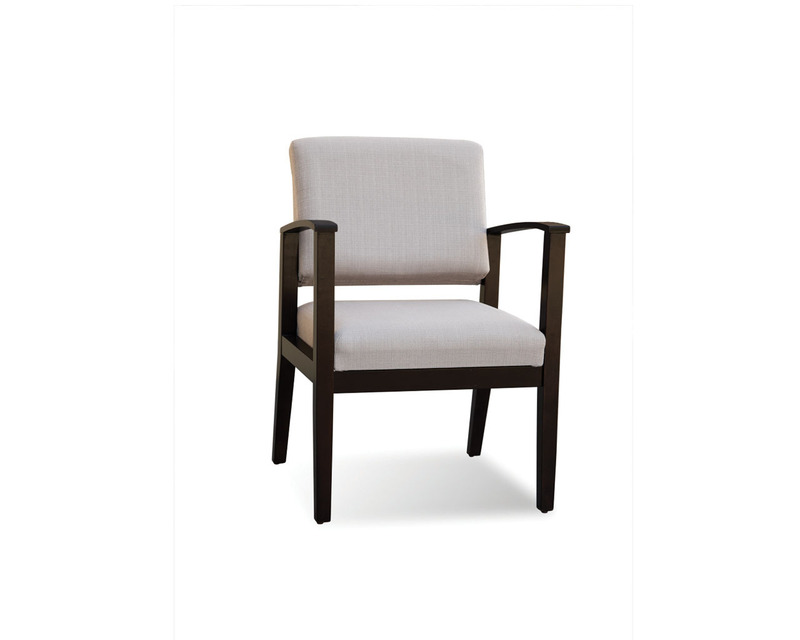 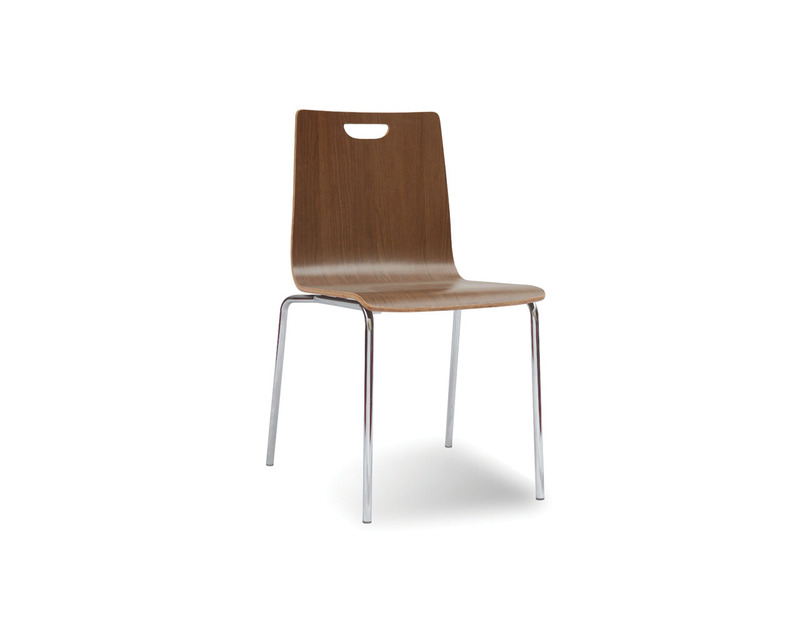 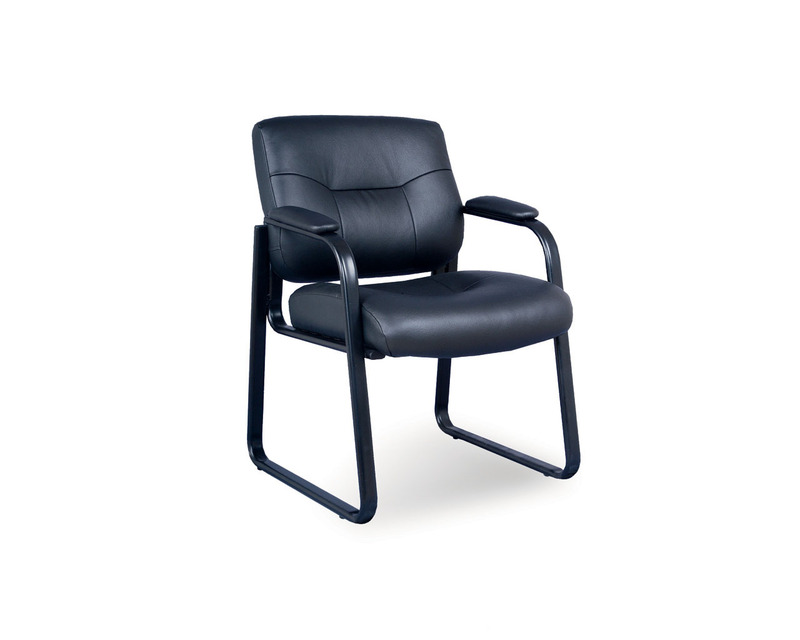 Guest chairs designed with comfort and style in mind. 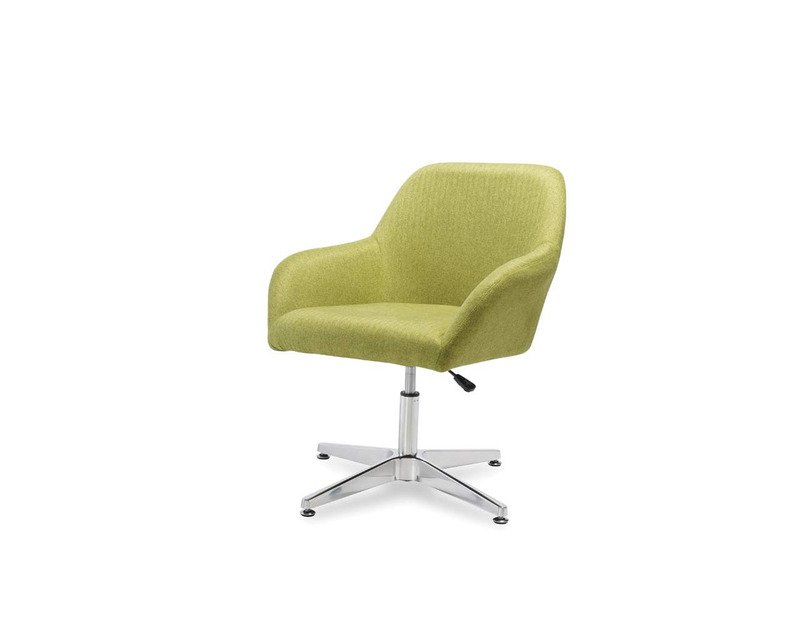 Find guest seating for a few or a crowd, whether you’re style-conscious or value-driven. 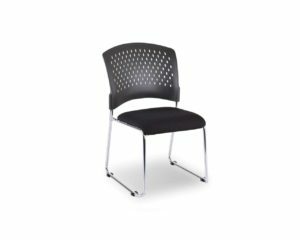 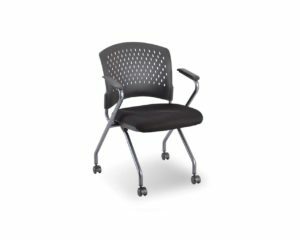 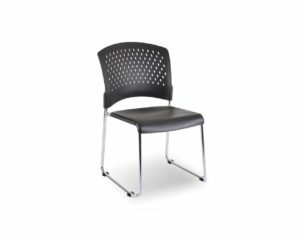 Our guest chairs include traditional, modern, and neutral options for every taste, and our folding, stacking, and nesting chairs store easily when you’re ready to clear the room.